But there was that one night back in the 80s when a particularly lithe transvestite decided to go into business for herself, clamber upon a table and begin wildly gyrating-much to the amusement of the folks hunkered down over plates of grits and fried eggs. 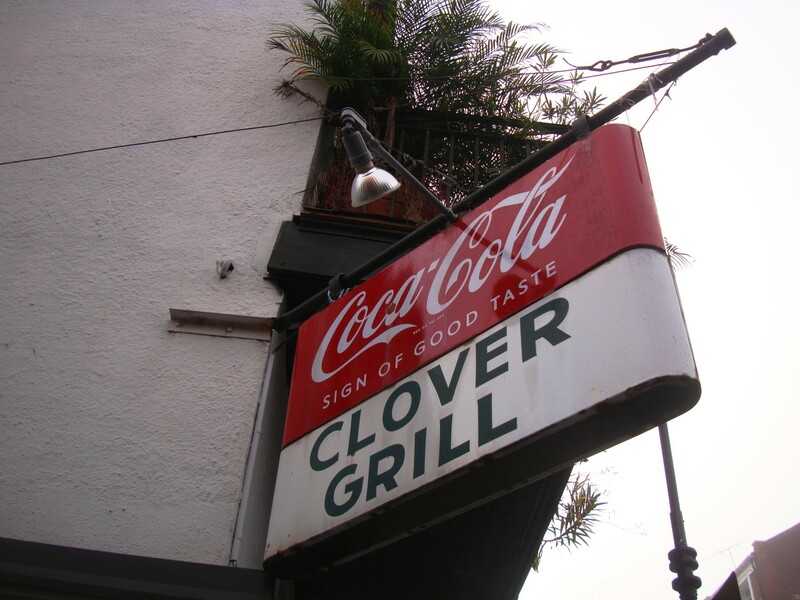 I’ve been eating at the Clover since the 70s, long before I became a resident of the greatest city in the US. Situated directly across the street from the oldest gay bar in the US, Lafitte’s In Exile, the Clover has long enjoyed a diverse clientele of dockhands, tourists and dolled up drag queens. It can get a little wild in there sometimes. When a friend flew into town from Birmingham recently I knew she’d want a taste of old New Orleans so we arranged to meet up bright and early at the old diner. The French Quarter is shrouded in a thick fog as late night revelers slowly make their way back to their rooms across slick, cobblestone streets. There’s nearly always a line at the Clover but we arrive early enough to be immediately seated. The workers are flying about the room as the house is nearly packed, and the mood is joyous. The smell of frying bacon perfumes the air. Our waiter is a peach, and swiftly arrives to take our order with terse prompts that he’s clearly used thousands of times. 10 minutes later we’re gawping at a feast of fried eggs, patty sausage, crispy bacon strips, buttery toast and griddled hash browns. Arthur Jacobs (b.1910) became a New Orleans police officer in 1934. After 25 years on the force he opened Clover Grill in 1959. His mother owned the building and had used the space as a grocery store for years before her son converted the room into a diner. Mr. Jake as he was known would pass away in 1997. 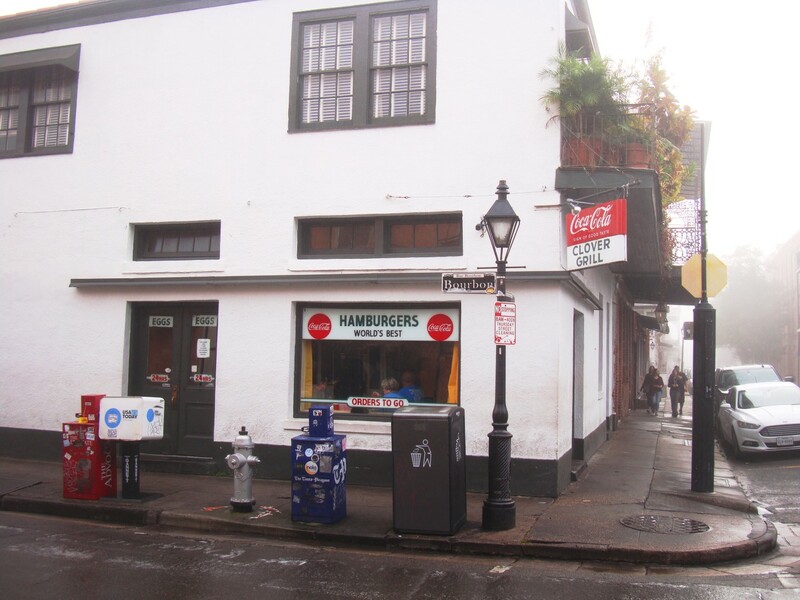 Today the old grill is owned by Tom Wood, the owner of Lafitte’s in Exile. The food is as good as it ever was. 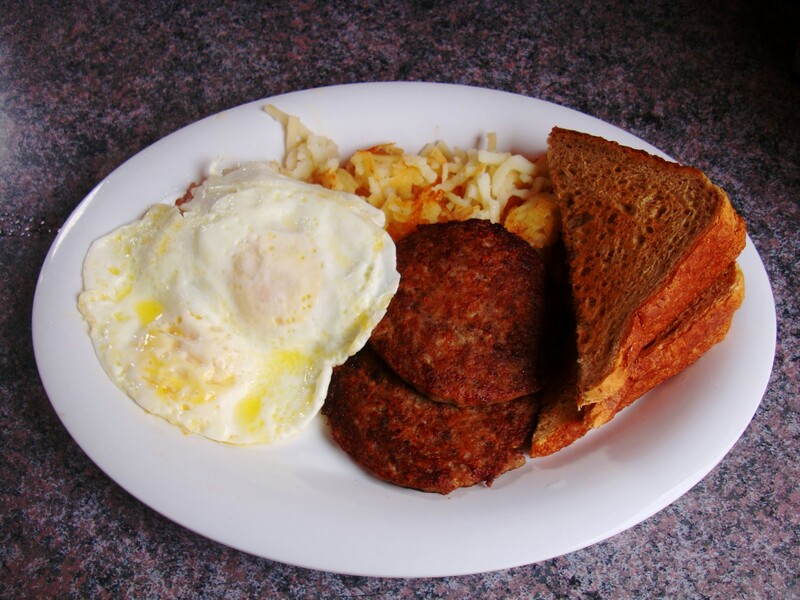 Eggs come smoking hot off the ancient griddle, sausage is pure Jimmy Dean with the tiniest kick of red pepper, your coffee never goes beyond half empty, and the antics of some of the patrons is pure carnival. If you’re fortunate to visit New Orleans, block out an hour of your time to eat at the Clover, a French Quarter artifact with plenty relevance in the 21st century. 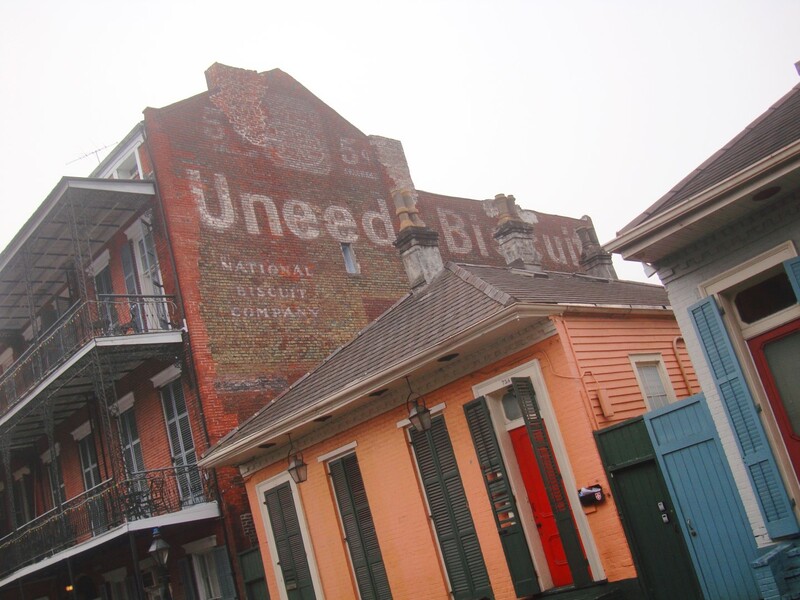 This entry was posted in On The Road With RL Reeves Jr and tagged 900 Bourbon Street, arthur jacobs, clover grill, mr jake, rl reeves jr. Bookmark the permalink.